The Modulus Brokerage CRM and Lead Management solutions give brokerages the power to distribute, track and manage brokerage client leads in real-time. 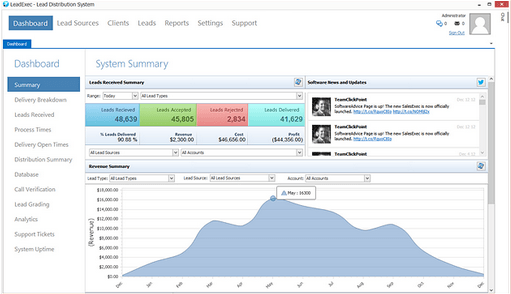 Capture leads from any lead source in one, easy-to-use, easy-to-implement, automated solution. Increase closing rates and the efficiency of the sales process by reducing contact times. With just one training session you can leverage the system to improve conversion rates. We designed this CRM and Lead Management solution for the unique needs of stocks, futures, and forex brokerages. Sales reps respond to leads quickly and have full control over the entire sales cycle from lead qualification to opening new trading accounts. Take the guess work out of opening new accounts. 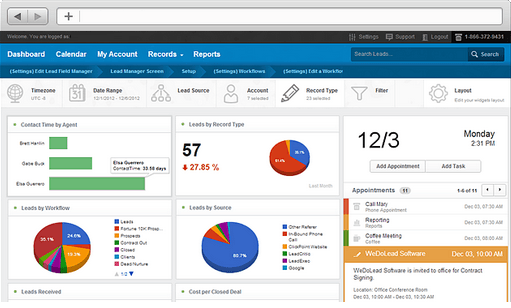 With the Modulus Brokerage CRM and Lead Management solutions, you can be assured that your sales team will never miss an opportunity and no lead will ever be neglected.